Do I Really Need Educational Content? The times have changed and prospects are no longer driving from store to store looking for information to help them make purchasing decisions. They want to find information about your business quickly and efficiently. 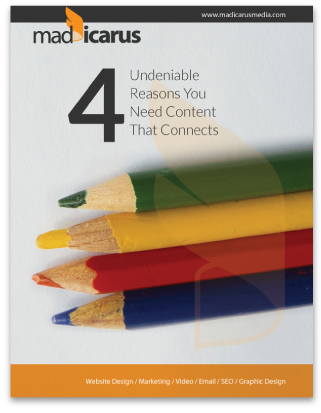 Click the download button below to learn why you need content that connects.